Quality Product: Sinew pumpkin seeds are raw, unroasted AAA grade pumpkin seeds sourced from best available sources in the world. You will always get that nutty taste when you open you bag for snack. Healthy Snack : Crunchy, delicious pumpkin seeds are high in calories about 559 calories per 100 g. Also, they are packed with fiber, vitamins, minerals, and numerous health promoting antioxidants. 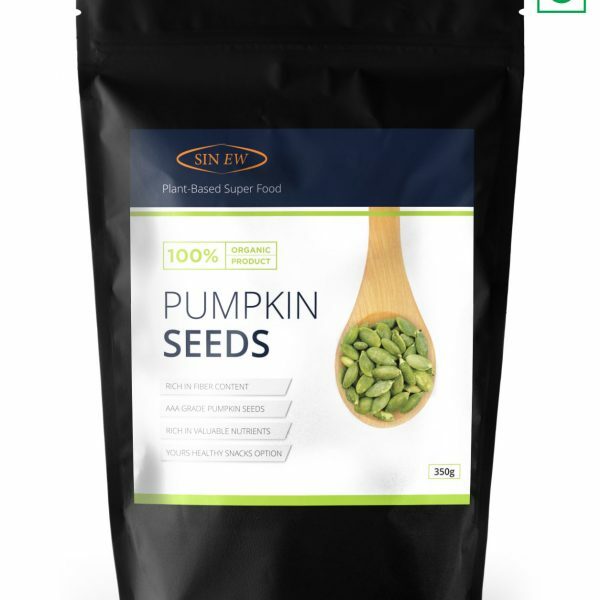 Sinew Pumpkin Seed: Sinew proudly present you the ultimate raw pumpkin seeds also known as pepitas, that will keep you full and healthy always. Keep a pack in your car, office or even in your handbag. When you feel like eating something really tasty and nutritious, just grab a few seeds and enjoy. 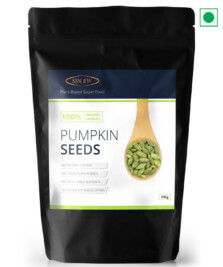 Freshly packed, all of our pumpkin seeds are carefully packed in resealable bags for your convenience only. 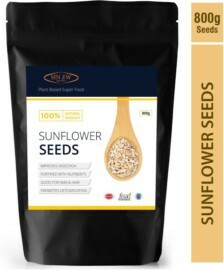 Premium quality raw pumpkin seeds. Unsalted for less calorie intake. 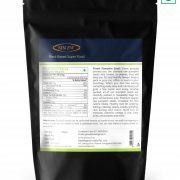 Healthy nuts for cooking, baking, roasting, salads, snacks, grinding, raw eating and more. 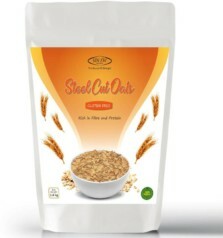 Nuts full of minerals, vitamins, omega 3, zinc, fatty acids, antioxidants and more.